Deepest winter. Ice. Snow. Survival. Pure suspense. Every word glitters. At Scholastic, we like to bring you quality fiction. Fiction by top names like Philip Pullman and Suzanne Collins. 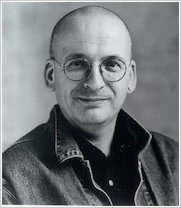 And Roddy Doyle. The winner of the world’s most important literary prize: the Booker Prize. And the writer of this heart-stopping novel. 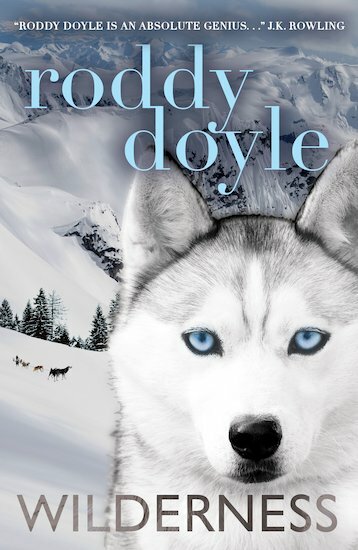 Grainne and her step-brothers are off to Finland for an adventure holiday, riding dog-sleds at a remote lodge. But when their mum is lost in the snowy wastes, the stage is set for a novel in two voices: a frantic story of seeking and finding which shrieks with nail-biting tension. World-class. A book about adventure and trust. I have been meaning to read this book for a while and now I finally have read it I am so happy I have . READ THIS BOOK AND YOU DEFINITELY WON’T REGRET IT !